Hard to believe that just over 120 years ago this place was a coal storage for Hamburg’s power supply. 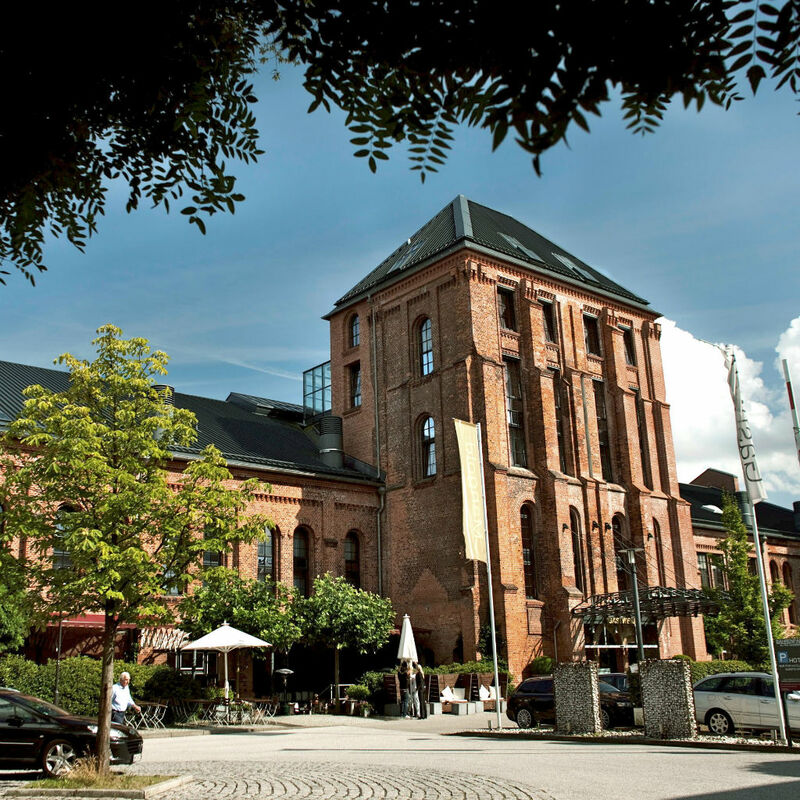 Today, what’s hidden behind these red old brick walls with high muntin windows is the hanseatic city’s first design hotel. 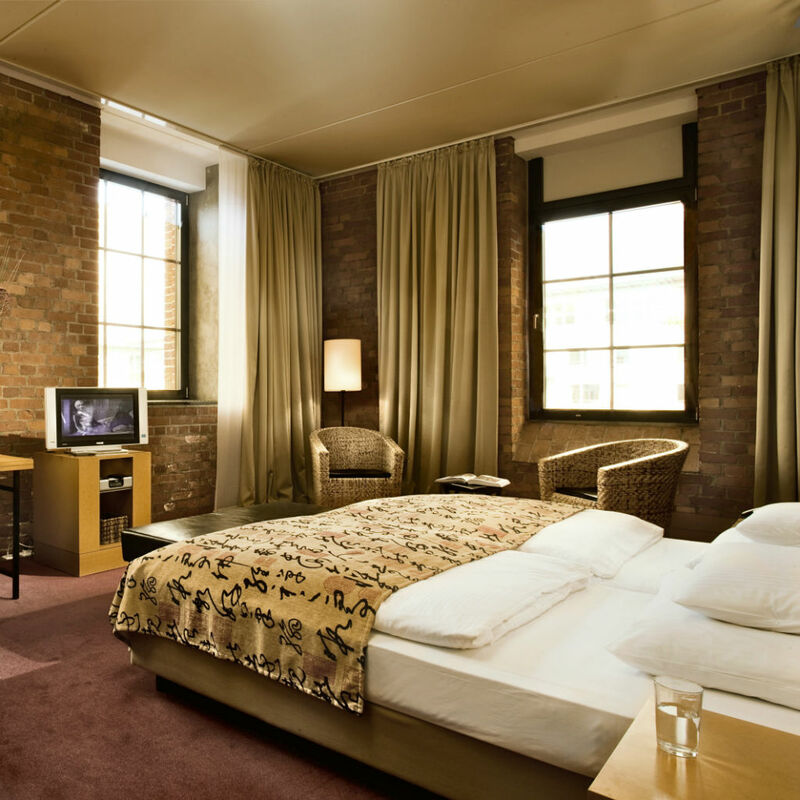 Kai Hollmann took a chance and opened up a loft hotel in the old landmarked gas works, which is situated somewhat outside the city center. 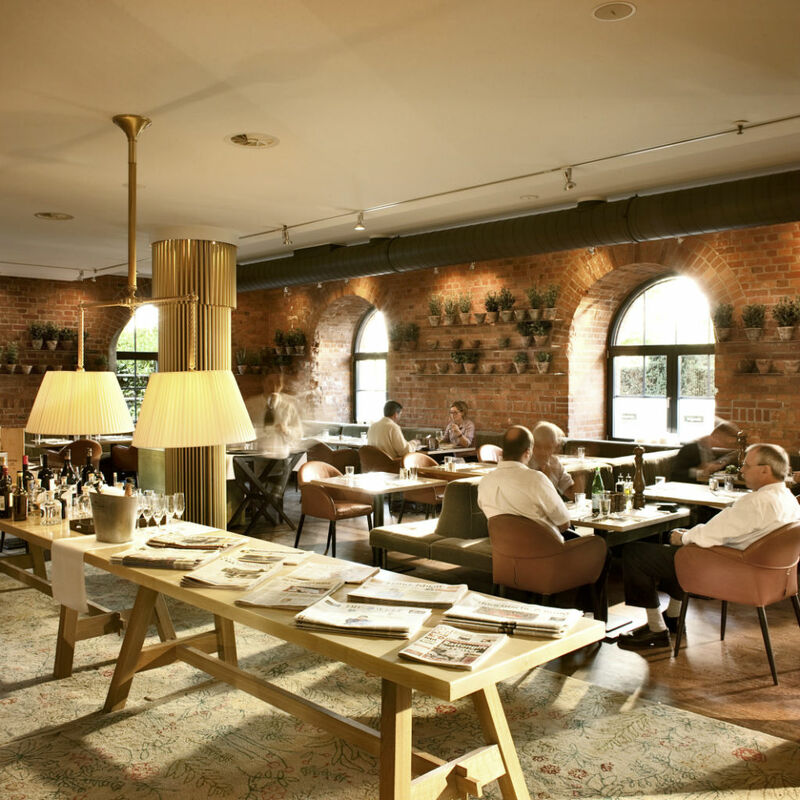 However, his risk-taking was rewarded: for 13 years now Gastwerk has been one of Hamburg’s most popular hotels. 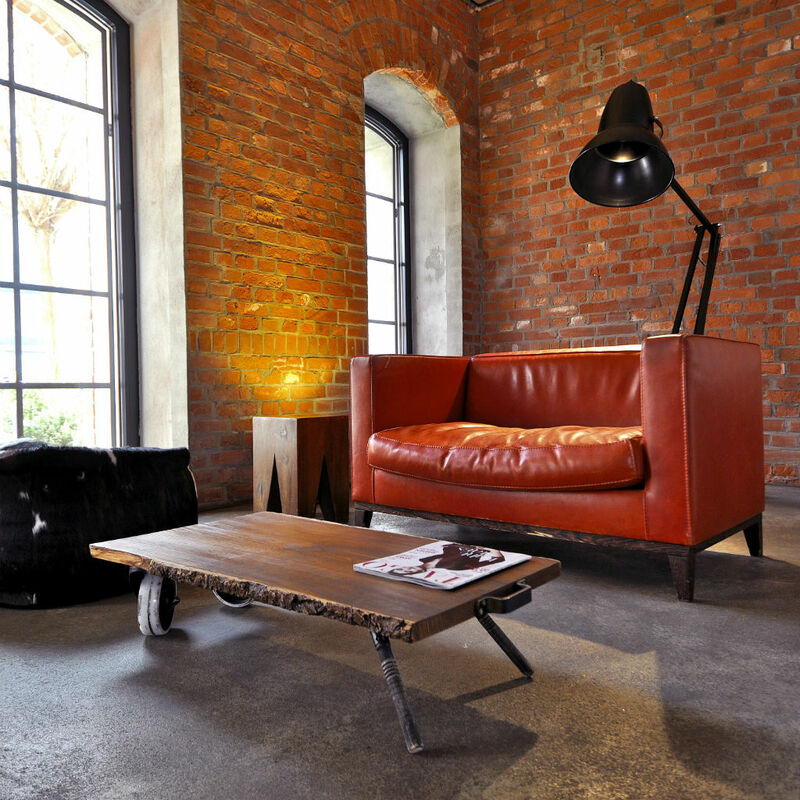 141 rooms are available in 6 categories - and all that while blending industrial with comfort. Business people are especially thrilled about the different conference- and seminar rooms, a premium business lounge and wireless internet access throughout the complex. After a tiring work day you can easily relax during one of the hotel’s own spa massages or unwind over a drink at the L.Bar. 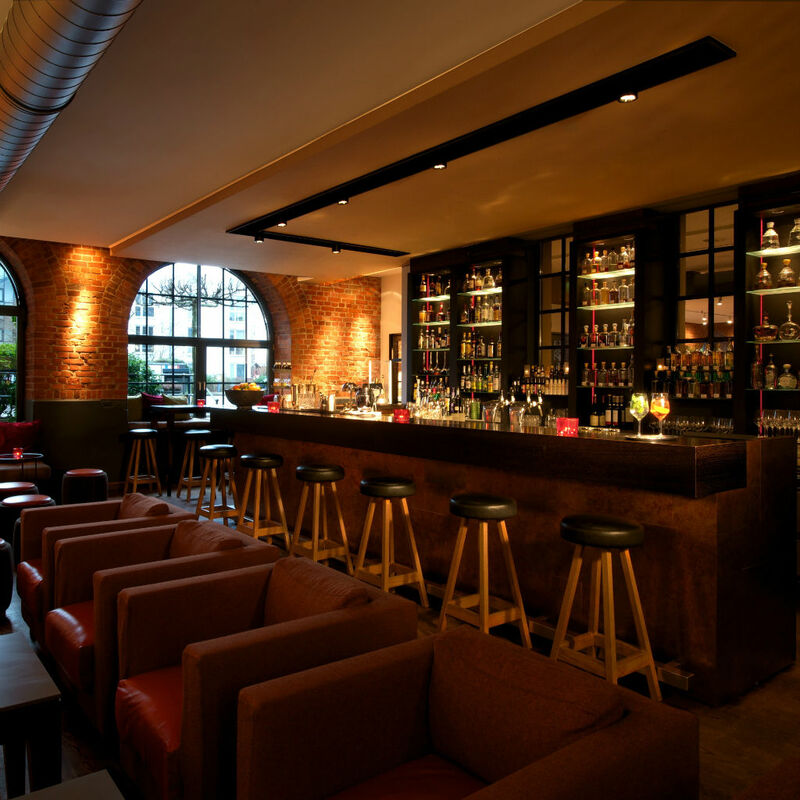 The bar does not only attract said business people though, you will find city tourists as well as locals who come for the good drinks and appreciate the regular live music program. 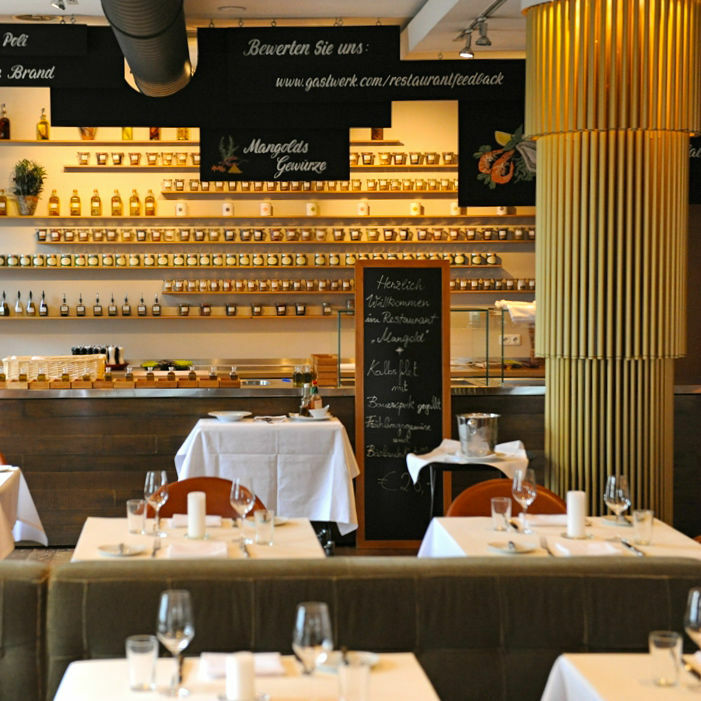 In addition, the hotel’s own restaurant Mangold offers creative cuisine. I’m impressed every time I enter the 600sqm, five-story entrance hall. As a hotel guest, it doesn’t happen a lot to be welcomed with such generous and historic gestures.